You Will Be Entered In A Drawing To Win 4 New England Patriot Tickets If You Schedule Your Paving Job By September 30. Check Back soon For Game Date. When you have a specific need for your home or office, Got Paving Needs? is able to fix paving or asphalt problems. 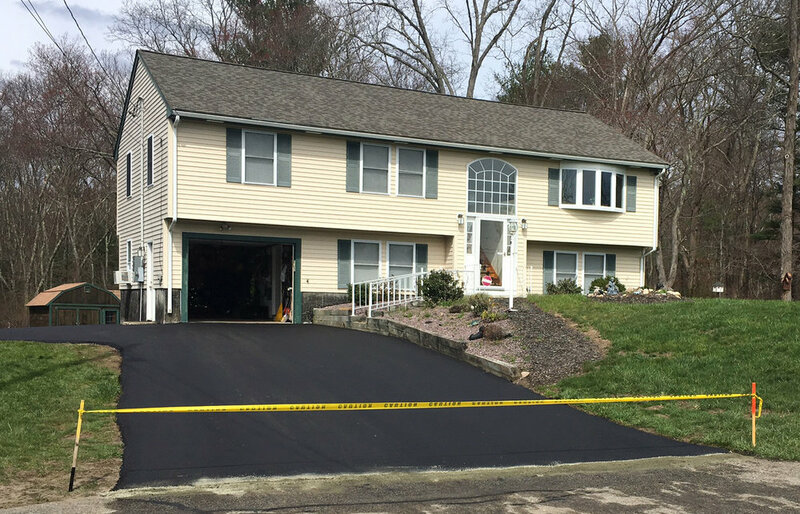 From driveway resurfacing to pothole patching, our asphalt company has offered paving services to our clients for more than 28 years. We focus on increasing our depth of knowledge so you can trust our professionals for a full range of paving services. Because the area of paving overlaps on a regular basis with other factors of a building’s water or drainage, our paving crew is able to perform work in all of these fields. This is valuable to you because paving with consideration to water and drainage systems makes your project much more effective. For more than 28 years, we have offered a complete range of services in the field of asphalt. The licensed and insured professionals on our team are happy to assess your space and recommend the right paving services for you.